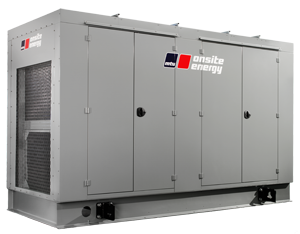 Generators are installed directly into your building's electrical system and require minimal maintenance once a professional Generator Systems Technician has conpleted the installation. Business owners will experience peace of mind during severe weather, feeling confident that their standby power generator is protecting their business and investment. Our generators are customized with a 'smart' power management system. When the utility power dips below the levels required, the transfer switch signals the generator to start up and transfer the power supply from the utility grid to your generator, which in turn provides power to your business. An authorized Generator Systems Technician and a qualified electrician install both generator and transfer switch according to standards, which ensures yours and your employees' safety when your system is running. In addition to signalling the transfer of power, the transfer switch allows you to prioritize and direct power to critical systems where it's needed most. Businesses rely on power to run systems such as servers, refrigeration, lighting and heating, that could be damaged in the event of a power outage. Reduce or eliminate lost time, money and worry by ensuring the continued operation and the safety of your most crucial business systems with standby power. You have considered all systems required to keep your business running -- don't forget about building security. Door and window alarms, security cameras and emergency response features all depend on power. 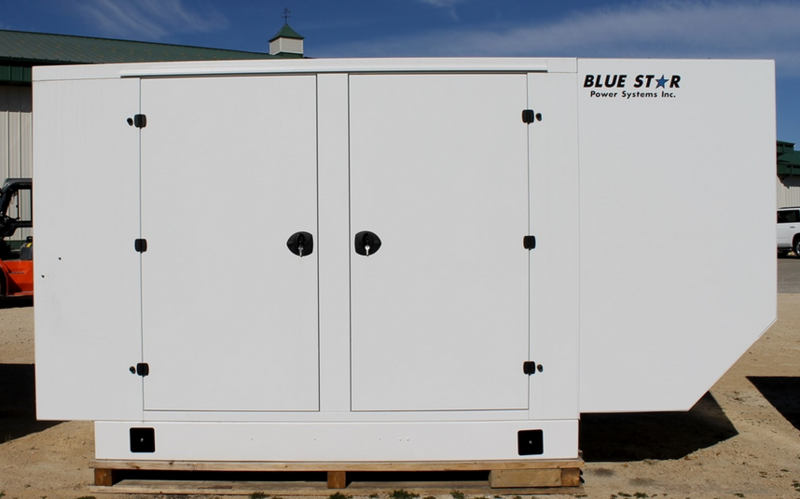 When you consider the safety and security of your employees and customers, it makes sense to have a generator in place for backup power in the event of a power outage. Don't let a remote location delay your project. Many job sites rely on their generator to keep the job running smoothly regardless of how far they are from the public utilities service. With a generator onsite you have the freedom and flexibility to keep your systems and tools operational for hours at a time, even in remote locations. We understand that a generator is an important investment, and wading through an online catalog requires precious time that you just don't have to waste. When you are ready to discuss a generator that's right for your operation, our professional sales and service technicians are ready to assist you. At WGS our professional qualified staff will provide you with the specifics to suit you best from our line of custom configured units. We stand behind everything we sell or rent. Once you're set up, we won't leave you without assistance; we are a phone call away to provide you with superior ongoing support and service. We take pride in our service and in accomodating our customer's requirements. Our distributor network consists of factory certified technicians who ensure that all equipment is properly installed and set up. We provide the options needed to work in conjunction with your genset including control panels, load banks, voltage selector switches, mainline circuit breakers, cooling systems, fuel tanks and more. Ultra crystal quiet weatherproof enclosures protect the entire power system from the environment. MTU Onsite Energy enclosures are designed to meet a wide variety of engine generator applications. From harsh environmental conditions to extreme sound attenuation needs, these rugged enclosures are built with longevity in mind and are manufactured from galvanized steel, stainless steel or aluminum. The standard colors are Katolight tan or gold. Custom colors are available. An MTU enclosure will protect the entire power system.